General Hatami said on Sunday the ban shows that Washington has problems not only with the Islamic Republic’s Establishment but also with the Iranian people. “Despite their huge media campaign, the American officials impede the flow of even the most basic goods to Iran to save the lives of flood-hit Iranians,” he was quoted as saying in a report by Fars news agency. 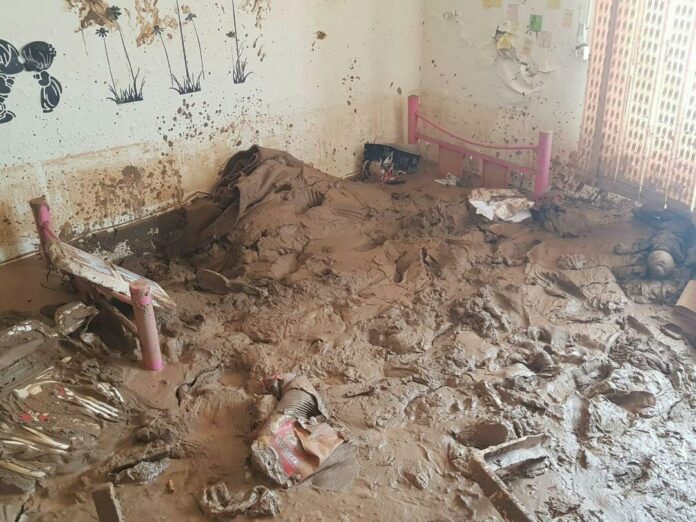 The Iranian minister went on to say that despite the West’s earlier estimations that the latest floods in Iran would leave a huge amount of casualties, the Iranian government and nation, through sympathy and with their strong will, managed to significantly control the natural devastations. Elsewhere in his remarks, he praised the defence achievements of Iran over the last Persian year and said the progresses were made despite the sanctions and restrictions. The general also said the US failed in its project to isolate Iran, and the Islamic Republic managed to establish successful diplomacy in the world and make massive defence cooperation with other countries. Iran has made major breakthroughs in its defence area over the past years by producing important military equipment and systems. Meanwhile, the country has conducted major military drills to enhance the defence capabilities of its armed forces. Iran has repeatedly maintained that its military power poses no threat to other countries and is mainly based on deterrence.